Scallop sea shell connectors make great jewelry!!! Add a bead on one side and an earring post on the other for elegant earrings. 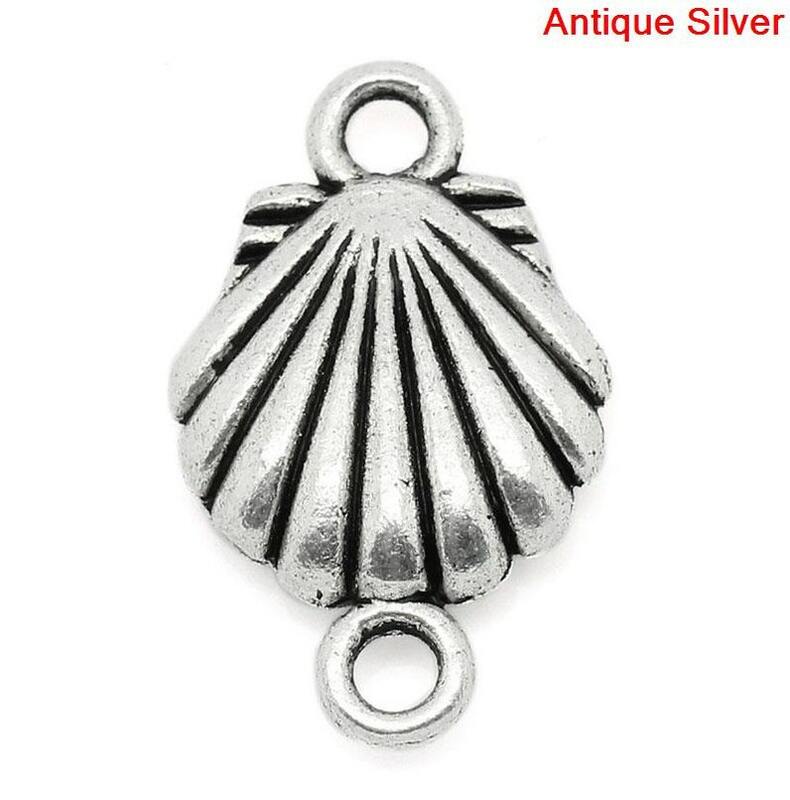 String several of these together with jump rings for a sassy beach-themed bracelet. Just what I wanted. Shipped quickly.